Since 1993 we design and manufacture hardware and corresponding software for our customers in industry, universities and research institutes. Our products are designed to run 24/7/365 and include line cameras, spectrometers and instrument controllers. It is our business to find the best solution together with our customers. 3.8 Klps continous data rate on Win OS. 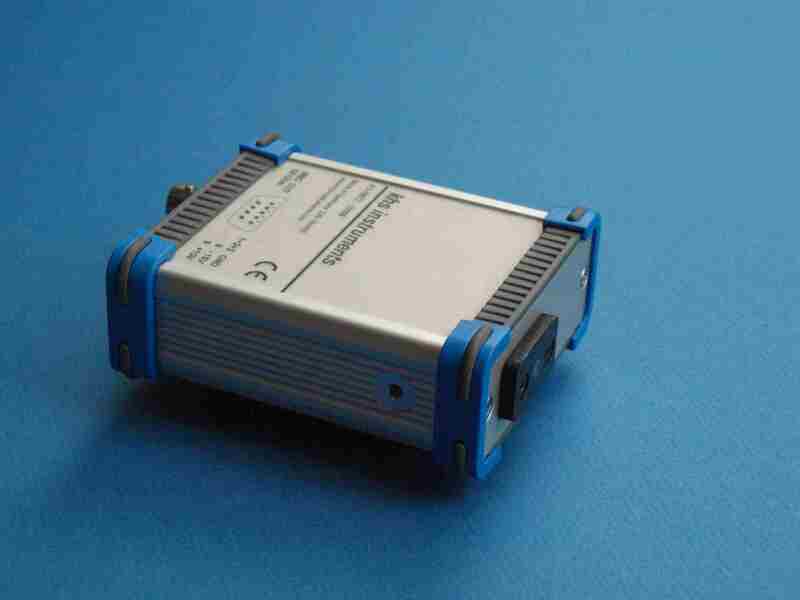 Additional it adds two digital inputs to store two external status signals together with the NMOS data. This makes the analysis of the data a lot easier. Additional the two external trigger inputs can be used to store the NMOS data at four different locations in the data stream. Two alternating read/write segments of up to 1024 scans of 512 pixels each ensure there is no missing data. 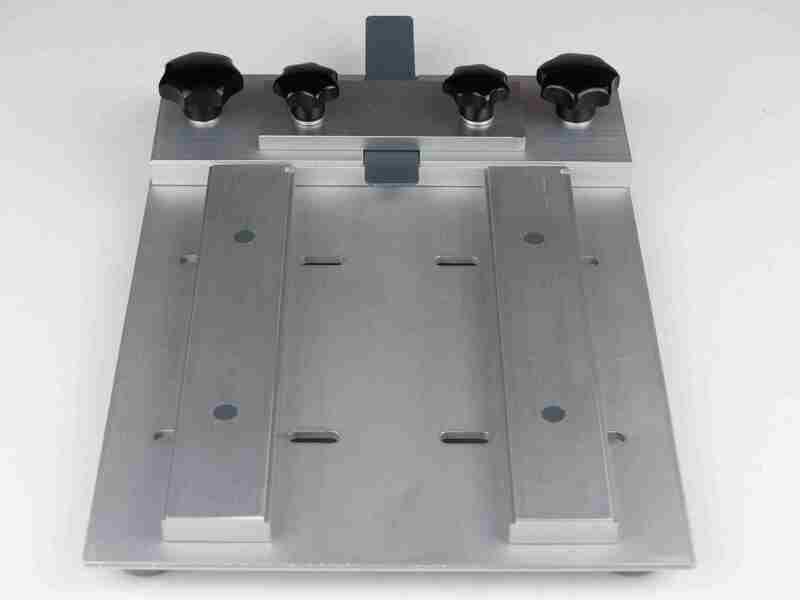 Mounting is compatible to the Hamamatsu C70xxx heads and the Thorlabs 60 mm Cage System. View product video at Youtube. max pc-boardsize: 105 mm x 180 mm. 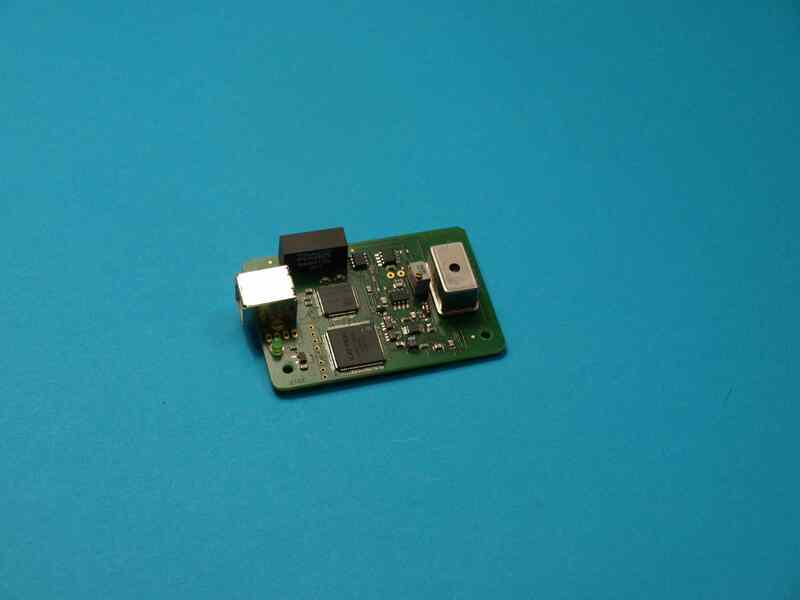 min pc-boardsize: 7 mm x 5 mm. Double-sided PCB: Yes; max hight 8 mm. Bandwidth: DC to 100 MHz typ. Mounting compatible to Hamamatsu C8366. 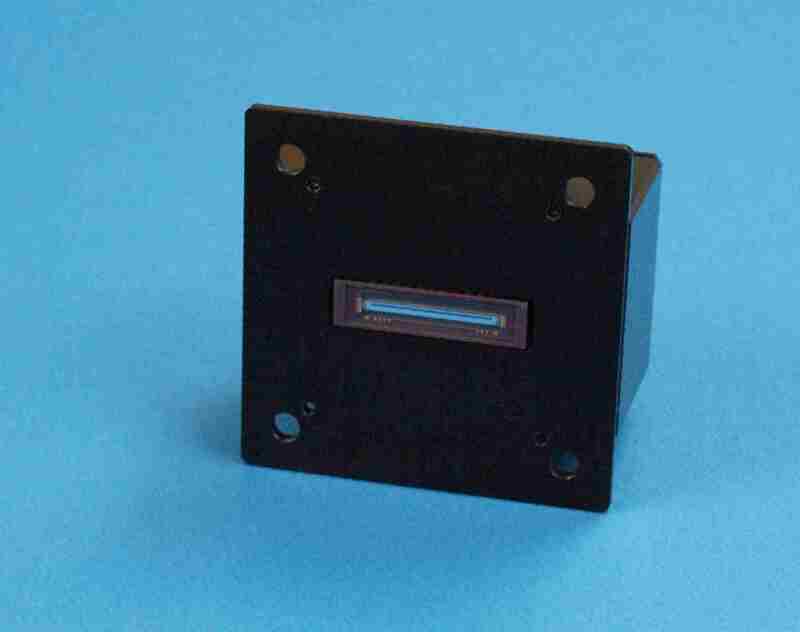 The USB-VIS-OEM minispectrometer is a low cost spectrometer designed for LED evaluation.